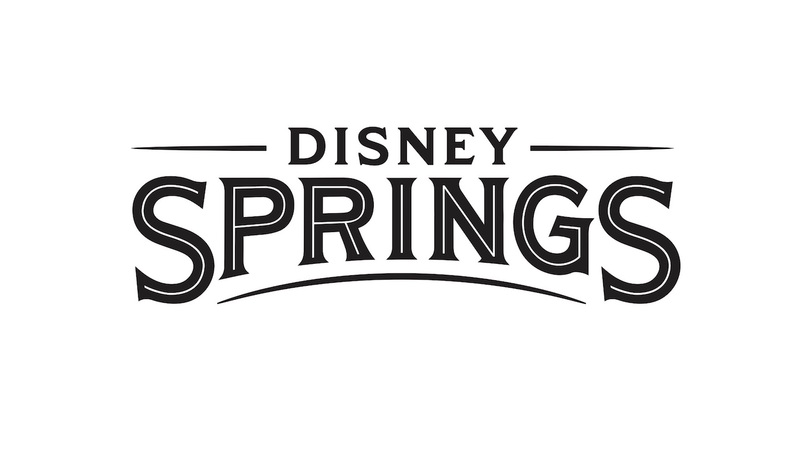 It’s an exciting time at Disney Springs, as more new additions are being added in the coming days and throughout the summer. Don’t want to wait for more new shopping? You don’t have to. 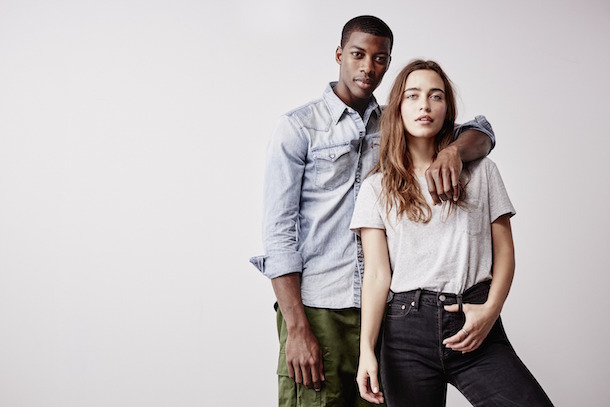 Opening soon in Town Center are Superdry, Sugarboo & Co., Shore, Columbia Sportswear and Coca-Cola Store Orlando, all joining the most recent additions that include LACOSTE, Free People and JOHNNY WAS. 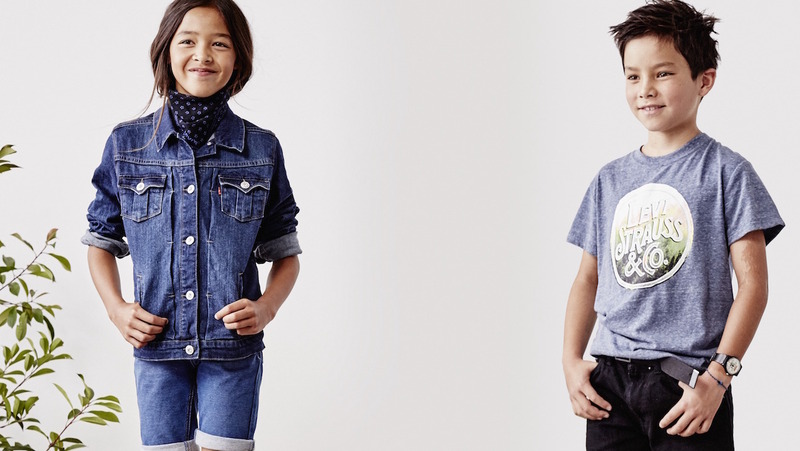 Superdry, a cool British brand, offers high-quality wardrobe staples like jackets, knits, leather goods and leisurewear at affordable prices. Sugarboo & Co., “dealer in whimsy” and carrying “fine quality art and fanciful goods.” Shore, known for its made-in-America apparel and eclectic branded lifestyle merchandise mix, is opening its second-ever store – the first is based in Sarasota, FL – with plans to offer some limited-edition products available only at Disney Springs. Columbia Sportswear, a mecca for outdoor enthusiasts, features rugged and stylish apparel, footwear and equipment that’s “tested tough.” Coca-Cola Store Orlando, a completely immersive retail destination, allows guests to experience the world most iconic beverage brand in a building modeled after a 1920s bottling plant. Of course, all of this shopping requires fuel, so if you want to try the newest restaurant, you’ll be thrilled to learn that Frontera Cocina by celebrity chef Rick Bayless is now open. It’s a day over three years in the making — Town Center, the newest neighborhood at Disney Springs, is officially open! At 10 a.m. Sunday, guests and Cast Members were invited to experience this brand-new, retail-focused area. With Spanish revival architecture, gorgeous landscaping and several new fountains and water features, this addition just may be the most beautiful at Disney Springs. 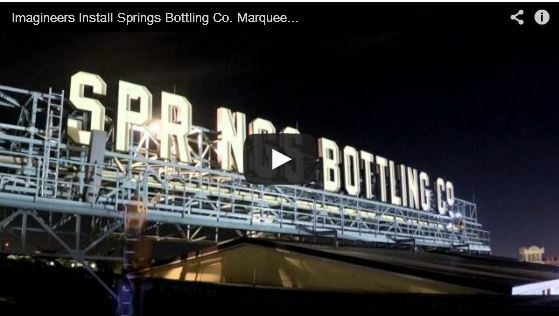 Look for the new Disney Springs marquees to signify that you’re arrived. 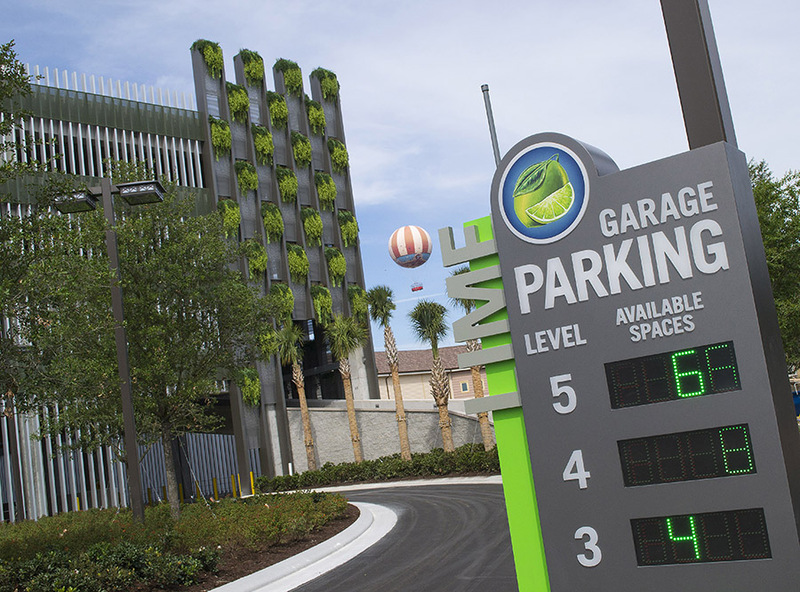 They anchor the property on both ends, and are a clear sign that you’ve made it to Disney Springs — Your Place to Be! 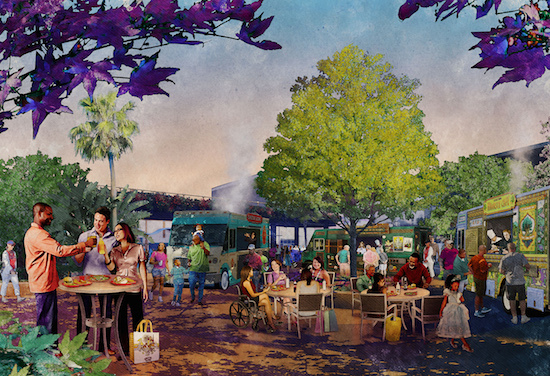 Disney Springs Announces New Dining, Shopping and Entertainment Experiences! 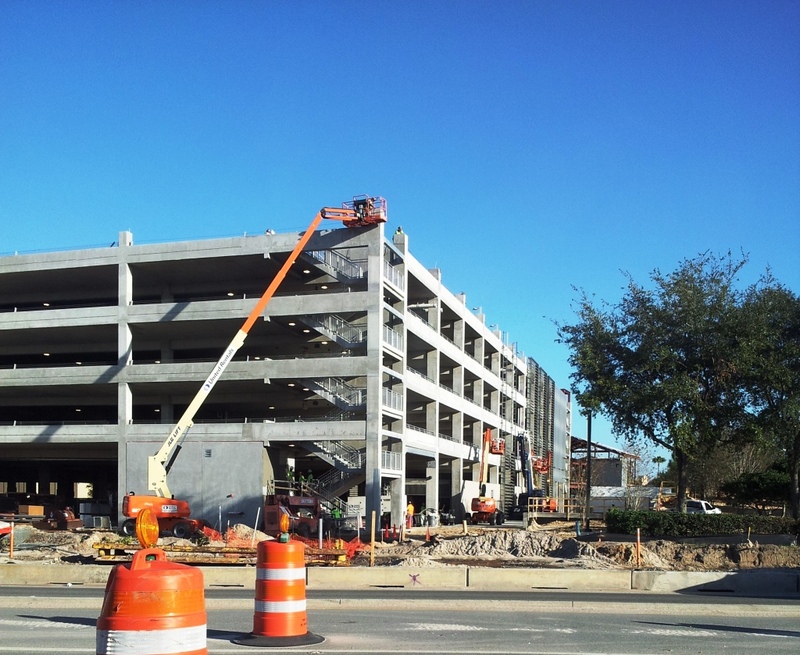 If you’ve been reading our updates on the growth of Disney Springs, then you know about the many new dining, shopping and entertainment experiences in this corner of the Walt Disney World Resort. 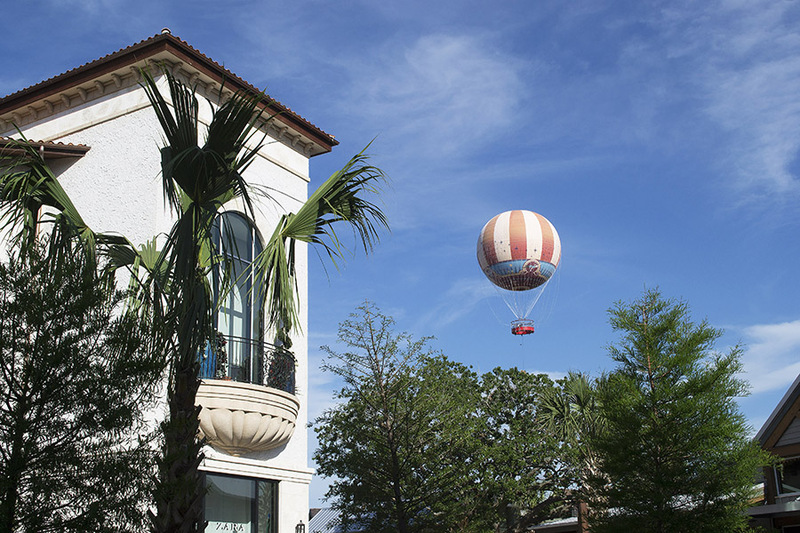 Today, we’re thrilled to let you know that 30 more high-profile tenants will be setting up shop at Disney Springs just in time for this summer, including Anthropologie, LACOSTE, Under Armour, kate spade new york, Sephora and Lucky Brand, among others. 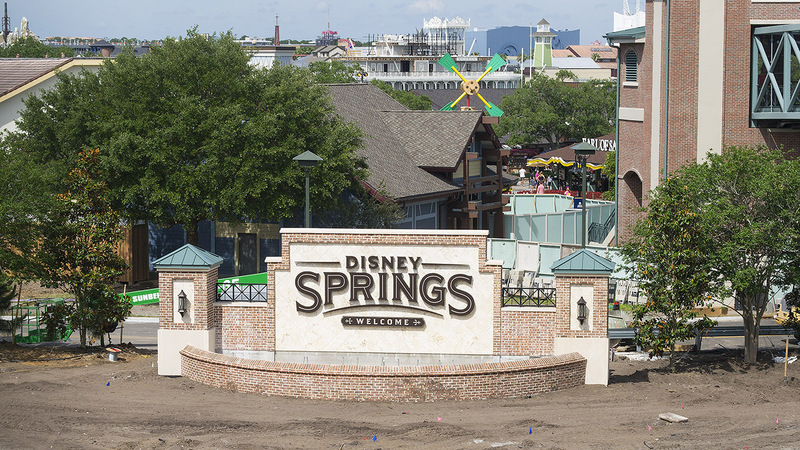 Disney Springs, which was inspired by Florida’s waterfront towns and natural beauty, is nearing completion on its largest expansion in history. It is exciting to see the area emerge as a new waterfront district with world-class shopping, unique dining and high-quality entertainment. 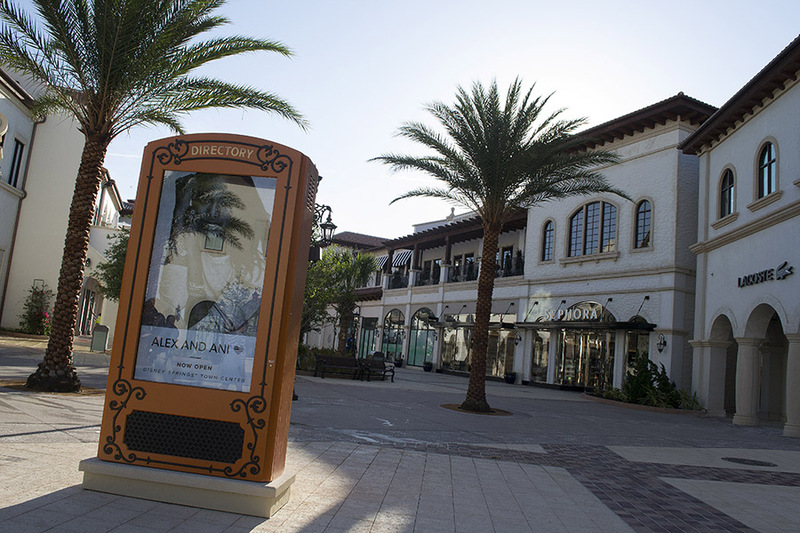 Disney Springs has four distinct neighborhoods to explore: The Landing, Marketplace, West Side and Town Center and will eventually have more than 150 retail, dining and entertainment offerings. Two new dining experiences, Morimoto Asia and The BOATHOUSE, are coming to Disney Springs at the Walt Disney World Resort. 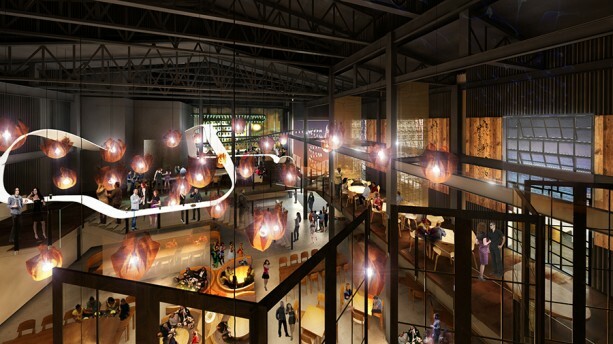 The interior of Morimoto Asia will also showcase the theme and pay tribute to the history of Disney Springs. Located adjacent to the recently announced site for The BOATHOUSE, the Waterview Stage is now offering nightly entertainment, along with great views of Village Lake. Be sure to pick up a Times Guide for specific showtimes. Chef Masaharu Morimoto, who many of you know from his appearances on Iron Chef America, is opening a one-of-a-kind dining experience in the heart of Disney Springs at the Walt Disney World Resort. How does Walt Disney Imagineering re-imagine an area of Walt Disney World Resort that guests have enjoyed for more than 40 years? That’s the creative challenge our Imagineering team, including Executive Creative Director Theron Skees, has been tasked with – to transform the area currently known as Downtown Disney into Disney Springs, a destination that’s being expanded to include more than 150 shopping, dining and entertainment experiences. From an Imagineering perspective, this means developing a storyline and creating a sense of time and place that influences everything from the architecture to the costumes. We were also excited to share that our Imagineers will continue to share updates here in our “All in the Details” series in the coming months as their work progresses. 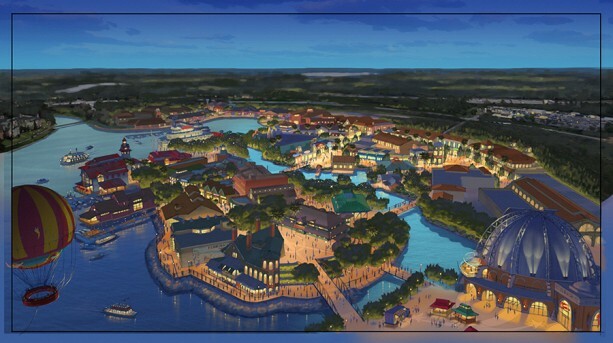 Here’s the first piece, in which Theron introduces the Disney Springs project and Imagineering’s role in it. 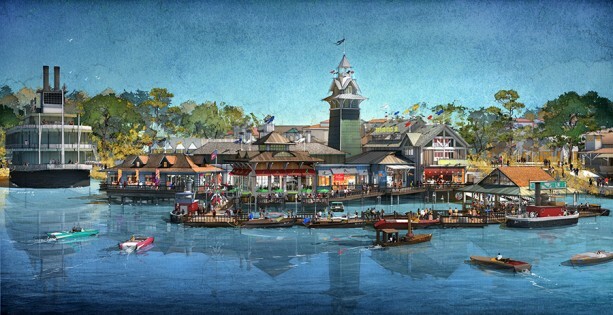 The first “neighborhood” in Disney Springs – the opening of The Landing – is set for 2015. 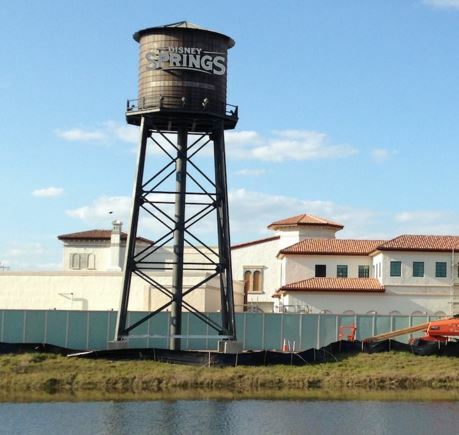 Construction on Disney Springs will continue into 2016, so be sure to stay tuned.